Sewer repair can be an intimidating process due to traditional methods of repair that left home and business owners with damaged property and more problems than were originally there. Thankfully, sewer repair is a process that has changed significantly over the years. 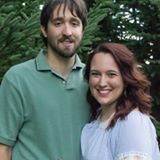 Our team at C. Lee Services, we no longer rely on destructive steps of digging trenches across a home or business owners property and instead have become a company that exclusively uses innovative trenchless technologies. How Does The Trenchless Sewer Drain Pipe Lining Process Work In Cuyahoga Falls, OH? 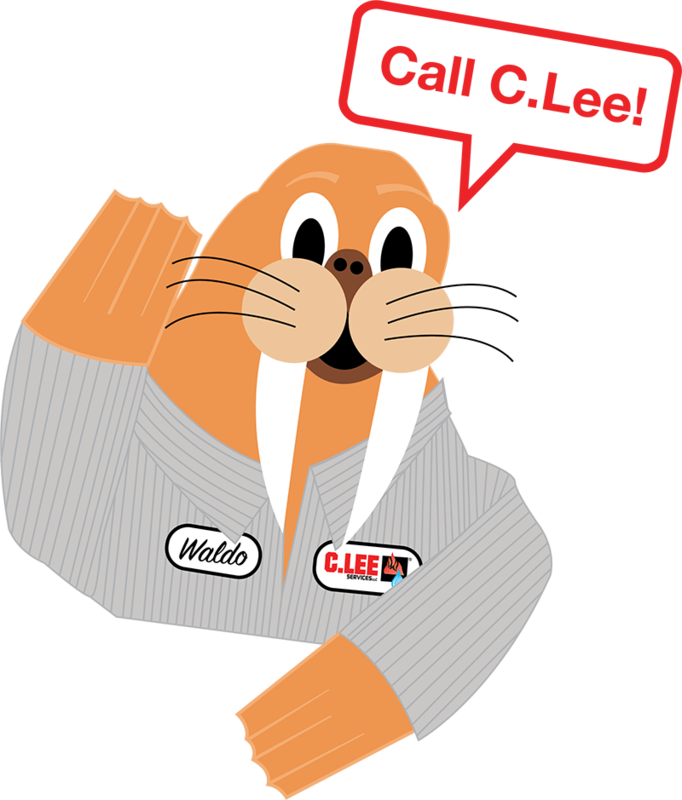 At C. Lee Services, our sewer repair is always reliable, affordable, and environmentally friendly. Our sewer repair methods rely heavily on the discoveries our team makes during sewer camera inspections. Sewer camera inspections are a quick process that allows us to assess the unique sewer repair needs of your home or business. Sewer camera inspections begin with our team digging a strategically placed hole over the pipes. When the access point in created a flexible rod with a high definition camera attached to it is inserted into the access point and into your pipe. The rod is flexible enough to move through the peskiest pipes, and the video presents our technician with real time footage of the interior of your pipes revealing clogs, cracks, or leaks. When our technician has assessed the problem, they will choose the best solution to your sewer repair needs. The most reliable form of sewer repair we use is trenchless sewer lining. Trenchless sewer lining is a process that allows our team to restore sewer lines without digging trenches all over your property. Trenchless sewer lining is a process where an inflatable sleeve coated with epoxy resin is place inside of your existing pipes. When the inflatable tube is properly inserted, the tube will be inflated coating all sides of the pipe sealing imperfections. The tube is left inflated for several hours to ensure that it hardens and cures in place. When the process is over, there is a brand-new pipe formed inside of the old one, and you won’t even know our team was there! Trenchless sewer lining is an extremely reliable process, but there are certain situations where it cannot be utilized. If the sewer camera inspection shows that the sewer pipe has collapsed, our team will recommend trenchless sewer bursting. Trenchless sewer bursting is a process where a special bursting head attached to a new pipe is inserted into your existing sewer pipes. The bursting head is pushed through the new pipe breaking it up and pushing it into the surrounding soil and replacing it with the new pipe. By conducting the bursting in conjunction with the replacing, it allows for an effortless installment and careful attention to your time and money. At C. Lee Services, we are always prepared to assist our Cuyahoga Falls customers with any trenchless sewer repair services they need. Our team is ready to fix your sewer lines with when we arrive at your property with professionalism. 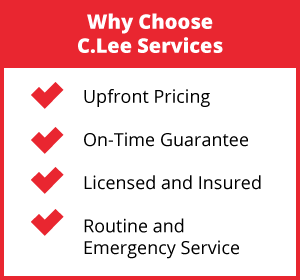 If your Ohio home is suffering from problems in the sewer line, call C. Lee Services today for assistance!